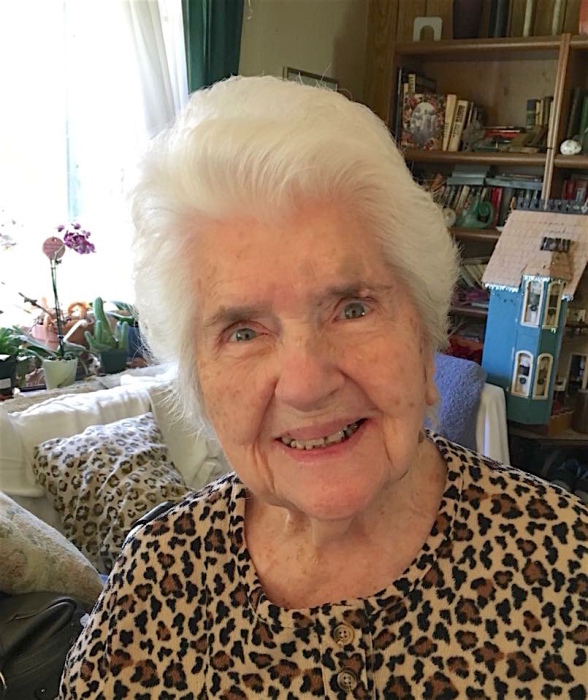 Margaret Mary Marcum, (nee Beresh) , age 104, passed away peacefully in her sleep under the watch of Continuing Care of Gahanna on Saturday March 23, 2019. Margaret was born October 29, 1914 on their farm in Buckingham Ohio, the third of twelve children of Peter and Margaret Beresh, both deceased. As a child, she attended school with her siblings in a one-room schoolhouse and then attended Hemlock High School. As her sisters did, after she graduated, she left home to find her way in the world. 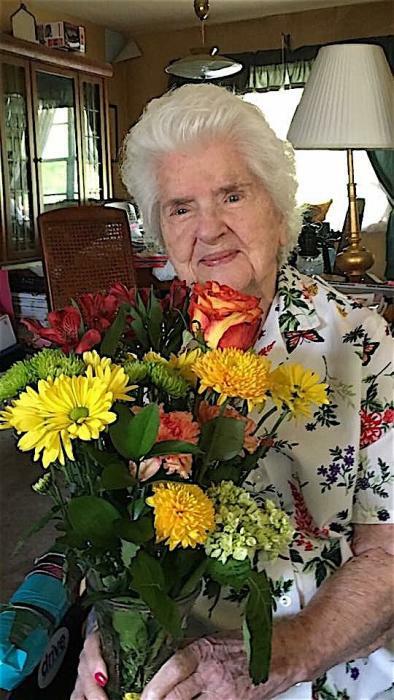 She worked for two families as a "mother's helper." At that time, she met James Allen Marcum and they were married in 1938. Margaret loved being a wife and a mother to their six children. 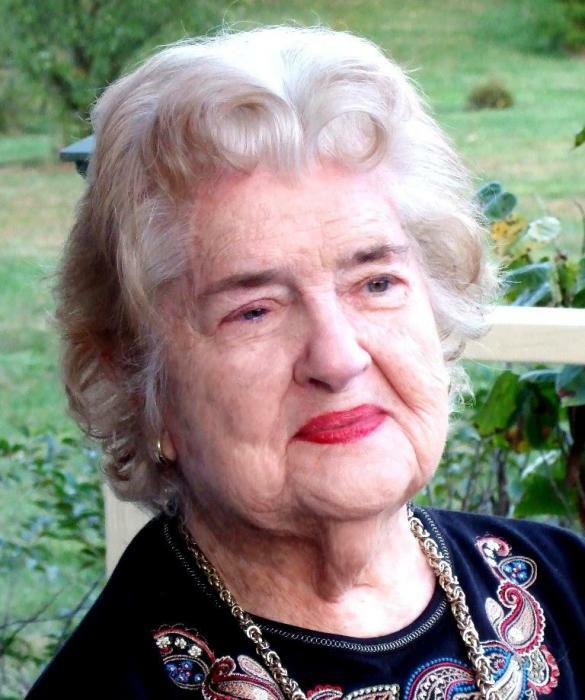 She volunteered to be a Girl Scout leader for all of her girls, selling many boxes of cookies and helping her girls and the rest of the troop to get to day camp and enter competitions. She sold Avon products for several years and enjoyed the interaction with her customers. She was always active in her children's schools, joining the PTA's and serving as a cafeteria worker. 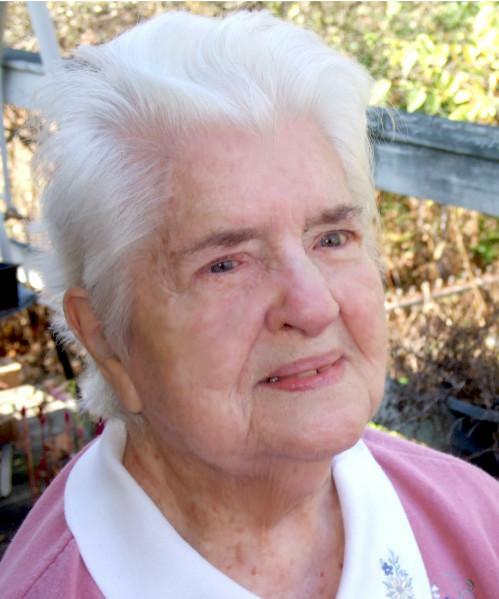 Margaret is preceded in death by her husband James Allen Marcum and her oldest daughter Regina, a member of the order of Franciscans of Penance and Christian Charity. She is survived by her children Donna Dietsch, Vivian Hawker, Felicia Jones, Patrick Marcum (Kim) and Michelle Dean. Grandchildren: Maria, Vanessa, Adriana, Lori, Angela, Monica, Ricky, Brandon, Ryan, Logan, Kyle, and Jessica. Also Great-grandchildren: Lydia, Richard, Micah, Elize, Nick, Camille, Nathan, Jake, Jesse, Ian, Collin, Hannah, Grayson, and Archer. Great-great grandchild Jackson. Margaret is also survived by her sisters Elizabeth Werntz, Cornelia Albert and Theresa Hibbets, and many other wonderful nieces, nephews and friends. 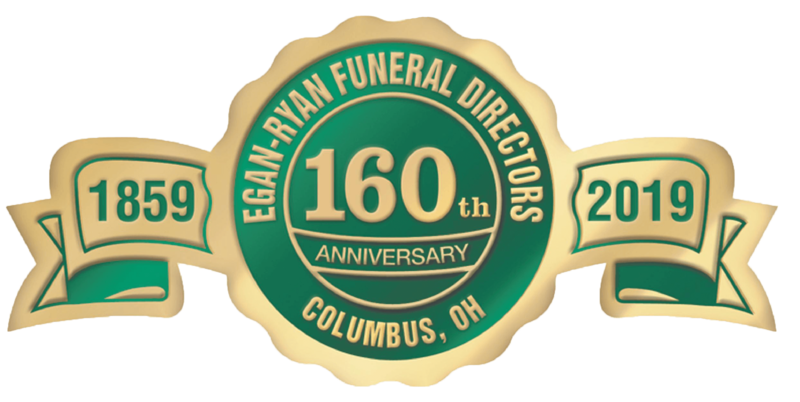 Friends may call from 4:00pm to 7:00pm on Thursday, March 28th at EGAN-RYAN FUNERAL HOME, 403 E. Broad St., Columbus, Ohio 43215. Mass of Christian Burial will be held at 10:00 am, Friday, March 29th at St. Patrick Church, Columbus. Burial immediately following at St. Joseph Cemetery.